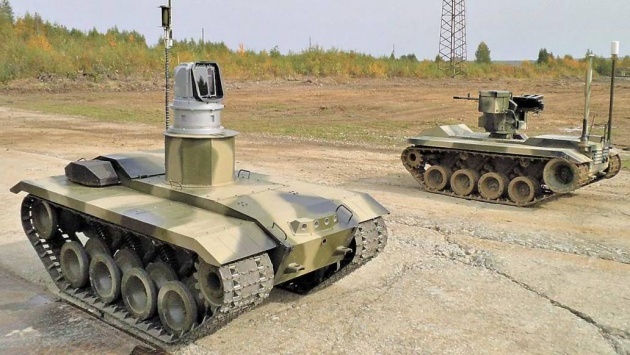 The Russian military's "Nerekhta" robots can take part in hostilities, evacuate the wounded, deliver ammunition, conduct reconnaissance and give target designations to artillery. In addition, the robot can perform functions of a self-destructing kamikaze machine. The kamikaze robot known as "Nerekhta" can move at a speed of 30 kilometres per hour for a distance of up to 40 kilometres. The machine is compact in size and highly maneuverable. The machine travels with minimal noise and can detect an enemy from a distance of three kilometres. The machine has already been dubbed as a "universal soldier."